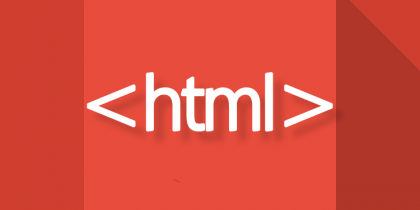 XHTML is same as HTML 4.01 except that it is designed to work with XML-based user agents (i.e. browsers). The name stands for eXtensible HyperText Markup Language. The body element contains document's content. Content can be any type of information served to user agents (browsers); i.e. content can be text, images and even audio based material.